*Measure hand circumfrence around knuckles. Like long underwear, but for your hands. 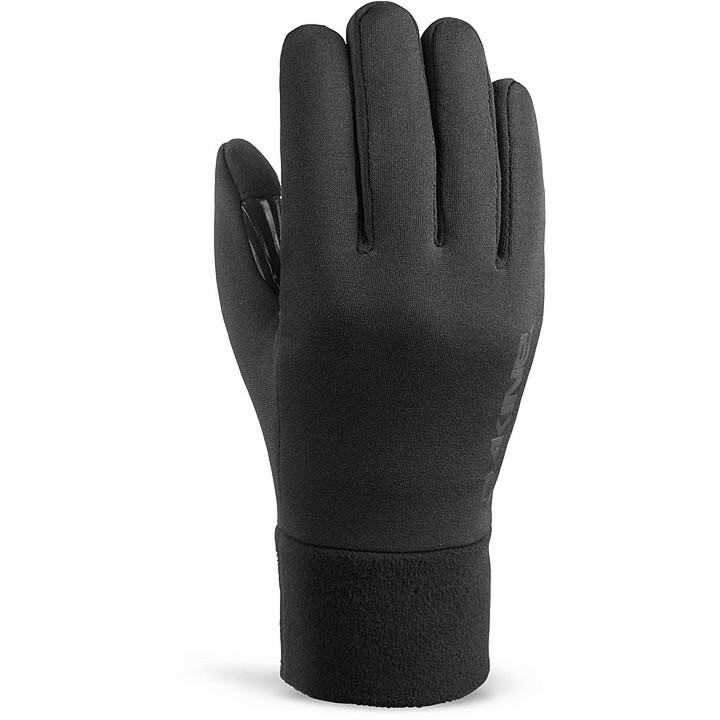 The men's Dakine Storm Liner is a midweight fleece glove rocking 4 way stretch construction, touchscreen compatibility, and a silicone gripper palm pattern. You'll never regret having a pair close by, whether you wear it under a glove or mitt as an extra layer in cold conditions, or by itself for an early morning walk to the coffee shop or a night by the campfire.